A therapist friend of mine once said that the worst thing he could hear from new clients was that they had had a perfect childhood. ‘That’s six months’ work right there!’ he’d groan. 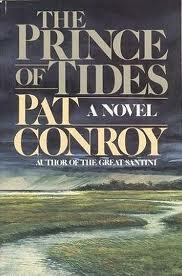 Pat Conroy’s chunkster novel of a deeply dysfunctional family, The Prince of Tides, is an extended testimony to his words. The Wingos of South Carolina live on Melrose Island, an area of outstanding natural beauty, and the narrative marks a sharp contrast between the lush gorgeousness of the setting and the flawed and damaged humanity who inhabit it. This is Eden, but a paradise in which Adam loses money hand over fist and blacks Eve’s eye when she screams at him that he’ll never amount to anything. The three children, Luke, Savannah and Tom bond together fiercely to survive their parents’ disastrous characters and the picaresque fate that seems to be their inevitable lot. But while children and adolescents may be able to run fast to avoid the encroaching shadow of a difficult upbringing, there comes a time when they must slow up, and darkness overtakes them. When the novel opens, Tom Wingo, out of work and in trouble in his marriage, learns that Savannah has made another suicide attempt. 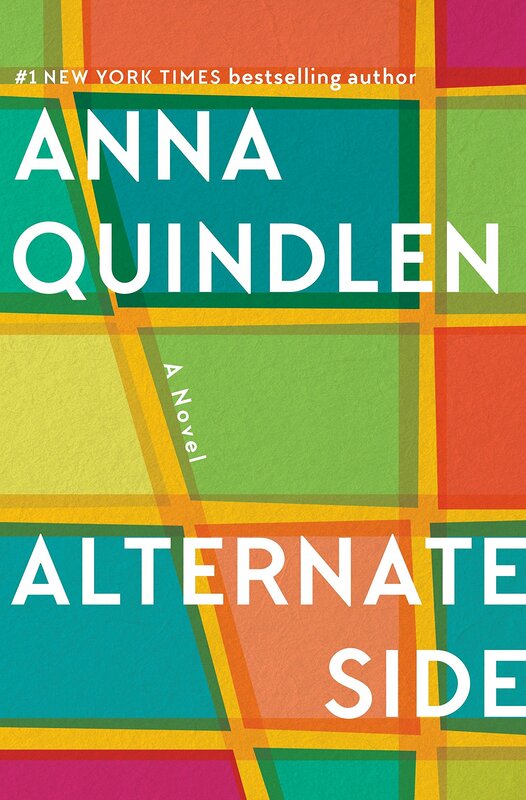 He decides to go to New York where she has been living, to recount the family history to Savannah’s psychiatrist, Susan Lowenstein, in the hope that it may bring both him and his sister a measure of peace. This is the kind of chronicle that Conroy writes, seven hundred pages with his big heart and his overstuffed thesaurus on his sleeve. But he is very astute about the nature and consequences of suffering, and the Wingos are a pitifully plausible tribe. Father Henry Wingo is a gifted shrimper, but a frustrated entrepreneur. His wild and untenable schemes for making money repeatedly leave the family on the brink of bankruptcy. He has tireless energy and enthusiasm to bequeath to his children and the breathless buoyancy of the dreamer, but it’s his fists and his temper that they fear. The mother, Lila Wingo is frankly a piece of work. A social climber with a pretty face and a will of iron, she holds the family together by emotional blackmail and pulls it apart with her chronic dissatisfaction. What they do to their children is bad enough, what happens to the children at the hands of fate is even worse, but the greatest crime enacted upon them is the pact of silence that their parents impose. ‘I dwelt in a world where nothing was explained to children except the supremacy of the concept of loyalty,’ Tom writes. Though the wounds healed, the obligation to pretend that they’d never happened in the first place was undoubtedly the most damaging and lasting burden of all. 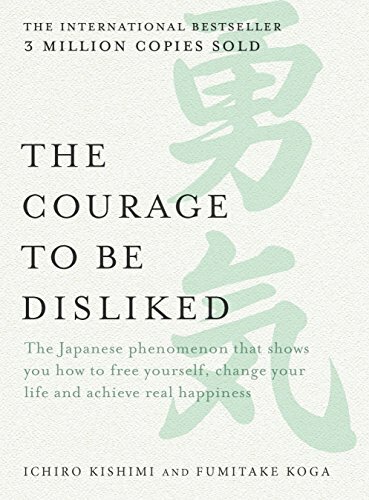 But before you get the wrong idea of this book and think it is a litany of disasters, I should point out that narrator Tom is the most idealising of the children, the most loyal to the family experience, the greatest believer that the sum of his siblings adds up to far more than their individual worth. His worship of the natural world in which he was raised and his memories of the unexpected and magical triumphs that he shared with Luke and Savannah make up a large part of this narrative. In fact, part of what Tom has to learn from Susan Lowenstein is the necessity of accepting the bad parts of the past, and of integrating them into his life. While they work together in New York, Susan sends Tom her disaffected adolescent son, Bernard, for private football coaching. Susan’s family has issues of its own, as her famous violinist husband dominates his wife and son, insisting that Bernard become a violinist too and sparing very little love for either of them. Bernard and Tom will develop a mutual respect for one another, and Tom will fall in love with Susan, and this surrogate family helps in no small measure to restore his faith in himself and his capacities for love and for teaching. Rich or poor, families have a fearsome ability to be hellish in Conroy’s book. But the hugeness of life, its limitless capacity to surprise and shock, delivers credits and debits pretty much even-handedly. The trick is to hang in there long enough to reach a place of understanding. 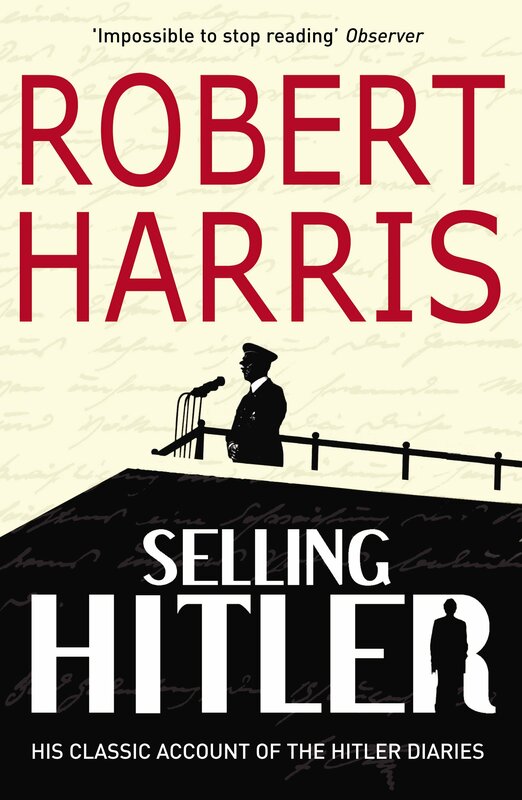 This was a vivid and engrossing book, bursting at the seams with triumphs and disasters written by a man who clearly disagrees with Kipling that there is anything imposter-ish about either of them. It is also an intelligent and sensitive study of trauma and dysfunction. Whether you like it or not will depend most probably on how you take to the language. Conroy packs his prose with lush, lyrical and overblown imagery, every sentence is a rich verbal meal. When you’ve got 700 dense pages of this, it’s inevitable that some parts won’t hit the mark. ‘By growing up we had committed the crime of blurring those distinctions by which my mother defined herself; we also provided her manumission from the narrowness of that flawed self-definition.’ ‘When [my mother] smiled at me, I felt cleansed in the secret grotto of her highest affection.’ ‘With Luke in tears, you could learn something of the melancholy of kings, the solemnity of a scarred lion banished from the pride.’ These sorts of sentences trembled on the verge of naffness for me, but they were balanced out by plenty of others that were arresting or beautiful. The different elements of the story in the past and the present work extremely well together and the Wingos I thought were a terrific creation, right up there among my top five dysfunctional families. Spirited and generous, violent and excessive, this is a novel that gives the reader everything it’s got. Wallow in it, and then book a retreat in the sparse prose health farm. and Louisa THE child who understands. A wonderful novel. I wonder if anyone reads it these days. Funny you mention it, Betty. I read it about 10 or 11 years ago as part of a small book group. The language & structure was amazing. I can’t recall a bit of the plot now! I can’t get past the awfulness of Savannah’s ‘luminous sensitivity’. Some sort of immensely fragile African glowworm? Wait, bad news because then s/he can’t therap them out of their sad childhoods? Or bad news because s/he thinks they’re in denial by claiming they had a perfect childhood? A lot of interesting points in your review. I’ve bought this a while back and lways thought I would enjoy the topic but was never so sure about the writing. I was afraid it might be a bit trashy but it doesn’t sound as if. I truly belive the worst is this pact of silence. I think, no matter how awful, when it’s there in the open it starts to change. The drama is that the secrets are passed on from one generation to the next and then almost have a life of their own. Like Jenny, I’m a bit puzzled by the statement of the therapist frined. Does he/she mean nobody who goes into therapy could ever have had a happy childhood? While I tend to agree, it’s rare , I still hope it is not impossible. I don’t think I’ve read this. Kind of felt I didn’t need/want to after the hokey but very engaging film with Nick Nolte and Barbra Streisand. Sounds like I should, and enough years have passed now that I wouldn’t keep comparing them. 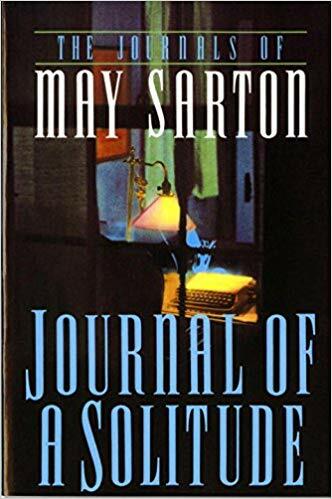 Sounds like the kind of writer in the face of whom I tend to come over all reserved and English (Wally Lamb, Anita Shreve, David Guterson…), but rather wish I didn’t and do like them very much. Hah, I can just see him with his heart and his overstuffed thesaurus on his sleeve! Yes, there are bound to be a few misses when he packs 700 pages full of such lavish imagery, but putting heart into a book is worth giving the benefit of the doubt for. I love the phrase “sparse prose health farm”! Any idea which book will be on the menu there? I found Cormac McCarthy’s The Road pretty good, and pretty sparse. Would be a good literary detox after wallowing with the Wingos for 700 pages. Old Man and The Sea would be my suggestion BUT I hate sparse prose. My first mentor, (who lives in the same house his family has lived in for over 200 years) lived next door to the Conroy’s when they lived in Beaufort. Conroy taught on Daufuskie Island and then wrote The Water Is Wide, which was turned into a movie called “Conrack.” If I remember correctly, my friend had a problem with the upkeep of the house, however. Nevertheless, he knew Conroy and apparently liked him pretty well. When The Great Santini was filmed, parts were filmed on my friend’s block and in one scene his dog is the one barking in the background. Just a little trivia there. So, I have always felt a kinship to Pat Conroy. I lived in Beaufort myself when I was first married, and am very familiar with the atmosphere and the feeling of the place. Whenever I read something by him, I can feel the low country. Since it’s only 45 min away I go there occasionally. One scene in The Prince of Tides was so disturbing to me, however, that I could never bring myself to see the movie. And, even after having read it a long time ago, that scene still frightens me. I agree completely with your well done assessment of this novel. Oh, just one other thing, you really must read Pat Conroy’s books with a southern accent…not just any southern accent…it has to be that soft, melodious, velvety low country accent. The prose makes a bit more sense when you do. Sounds silly, I know, but it’s true. Why it’s true, I can’t say, however. I just know it works. I absolutely LOVE your final sentence! So apt when describing Pat Conroy. He’s fantastic, but a little goes a long way, and you have to read “The Cat in the Hat” or something when you’re done, but he’s got such passion, such a warm heart, such a love of beauty, and such a desire to understand the human animal that you will return to him and be glad you did. And he sticks with you. I can vividly remember scenes and characters from all of his books that I’ve read. You’ve made me want to return to him. I highly recommend reading his memoir about reading. It’s (believe it or not) very short but packed full of feeling. Oh, and I agree with Grad that his books must be read with a low country accent (if you know what that is).